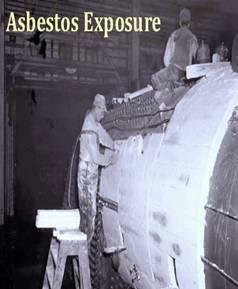 Asbestos lung cancer cases number between 4000 to 10,000 new lung cancer cases in the United States each year. 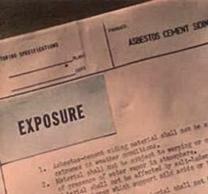 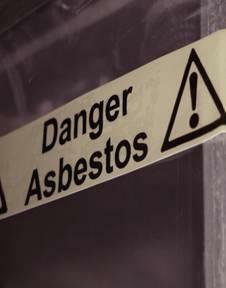 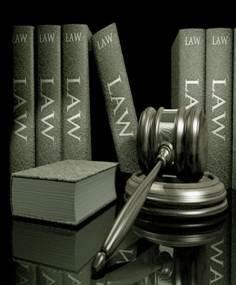 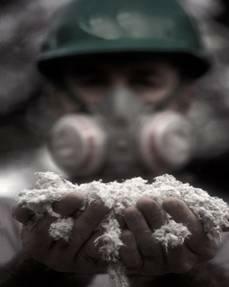 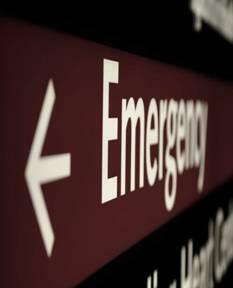 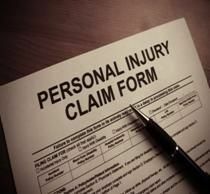 All commercial forms of asbestos have been linked to asbestos-related disease. 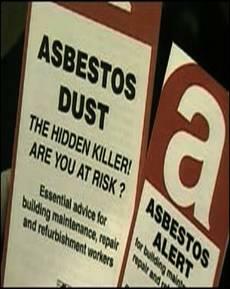 Asbestos-related lung cancer include bronchial carcinoma, adenocarcinoma.